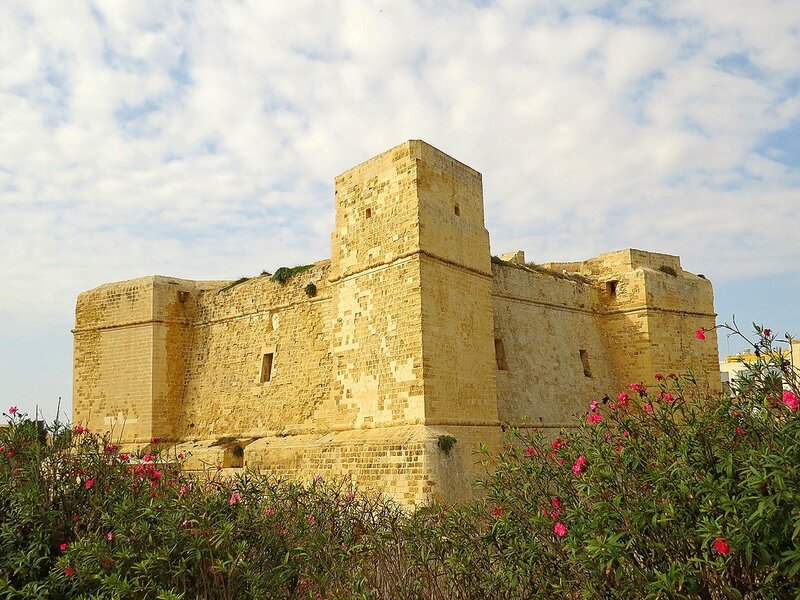 Marsascala was once a sleepy fishing hamlet – practically a remote outpost of the town of Zabbar a couple of miles up the road. Its idyllic location – nestled at the end of a valley and opening on to a long creek bearing the village’s name – meant that a number of people from nearby villages built summer vacation houses here. Eventually more people decided to move here permanently and the town now has a population of some 12,000 – though that figure climbs to around 20,000 when the summer residents move in. The town’s aspirations to becoming a fully-fledged resort suffered a step back when the area’s sole flagship hotel – the Corinthia Group’s Jerma Palace Hotel – closed its doors a few years back, although plans to rebuild it are on the planners’ table. Although the town does have a scattering of holiday apartments it remains very much a resort by the Maltese and for the Maltese. And this makes it quite a fun place to be. 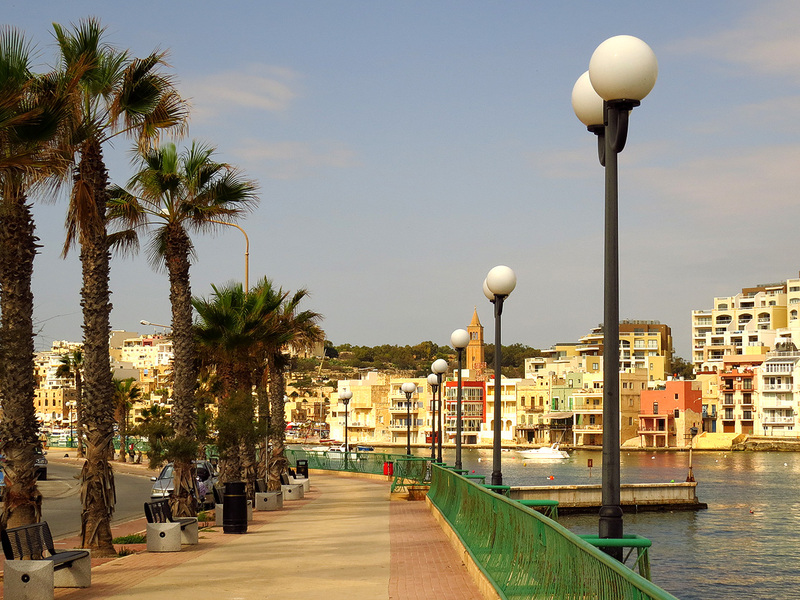 Marsascala has a bustling seafront featuring a large variety of restaurants – with pubs literally rubbing shoulders in the town’s core. 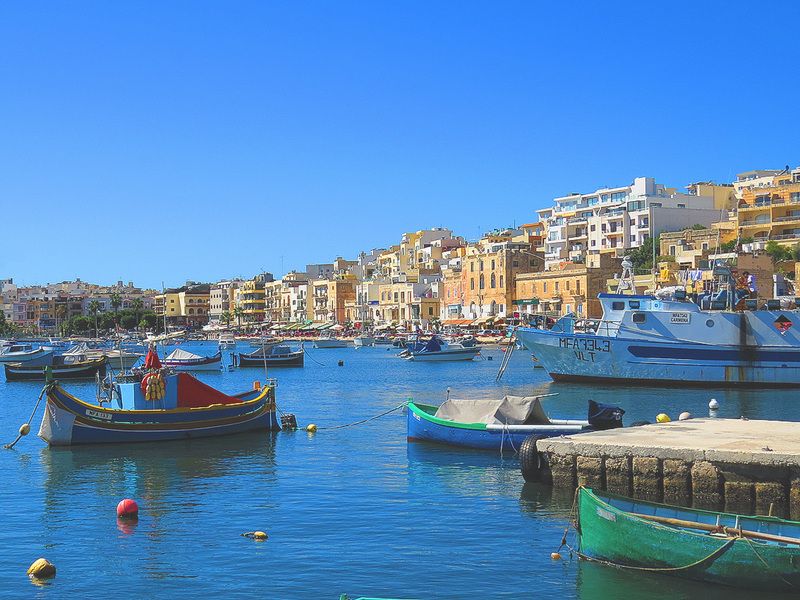 Although understandably heaving in summer, Marsascala succeeds in retaining its laid-back holiday atmosphere well into the winter months and attracts a good number of locals every weekend. It’s at its most pleasant on fine wintry days, when most amenities are still open and the café life seems to continue unabated. But Marsascala is more than the sum of its restaurants and pubs. Its attractive and lengthy promenade is a favourite for both joggers and others taking more leisurely walks. Along the front one can see a scattering of luzzus and other fishing and leisure boats and along the creek’s southern side are a fine set of salt pens – although these last are not worked any more. Near the presently closed Jerma is one of the finest fortified buildings in this part of the island – Saint Thomas Tower. 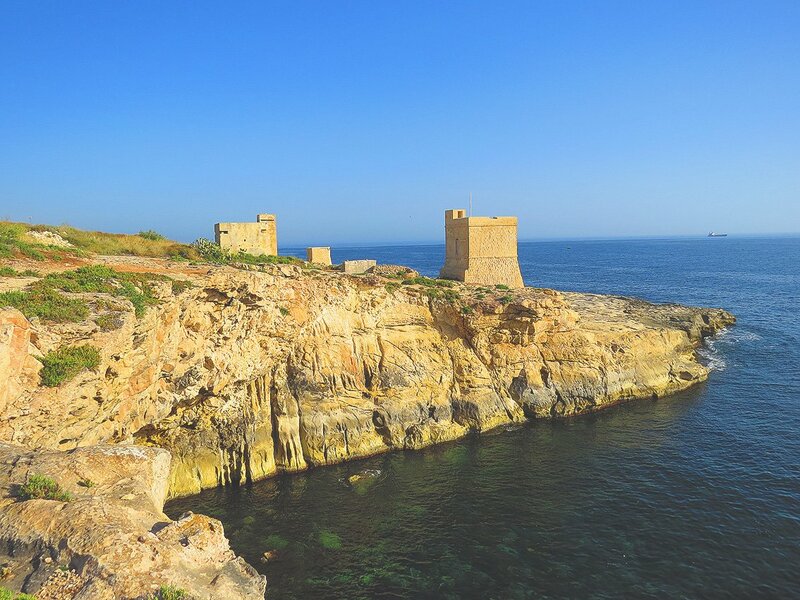 The tower is the largest watchtower in Malta and was erected in 1614 after a Turkish force of some 60 galleys attacked the town of Zejtun after landing here; highlighting the vulnerability of this part of the island’s coast. Marsascala also offers some good countryside walking. 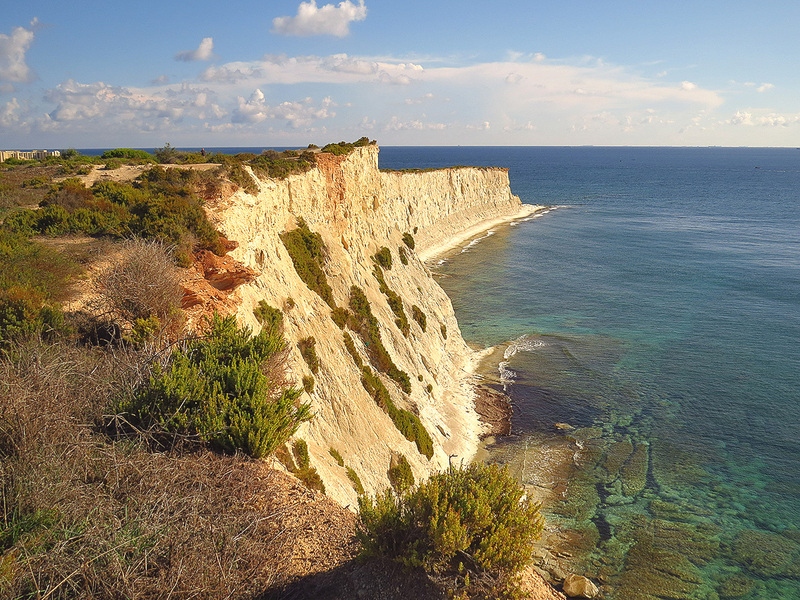 At the northern end of Marsascala creek is a coastline track that leads all the way to the village of Xaghjra. This is a rugged coast with a couple of watchtowers along the way. To the south of town is the large Saint Thomas bay featuring an assortment of summer holiday shacks and south of the bay is the beautiful promontory of Il-Munxar with its impressive sweeping white cliffs. From here one can wander further to the small nature park at Xrobb l-Ghagin and a little further south is the fishing village of Marsaxlokk.